Are you a small business owner struggling to compete with the ‘big guys?’ Whether you’re an entry level salesperson, in mid-level management or the CEO of your company, the same rule applies: presentation is everything. In other words, have clean carpets (and an office that looks orderly and professional) and the clients will come barging down your door. 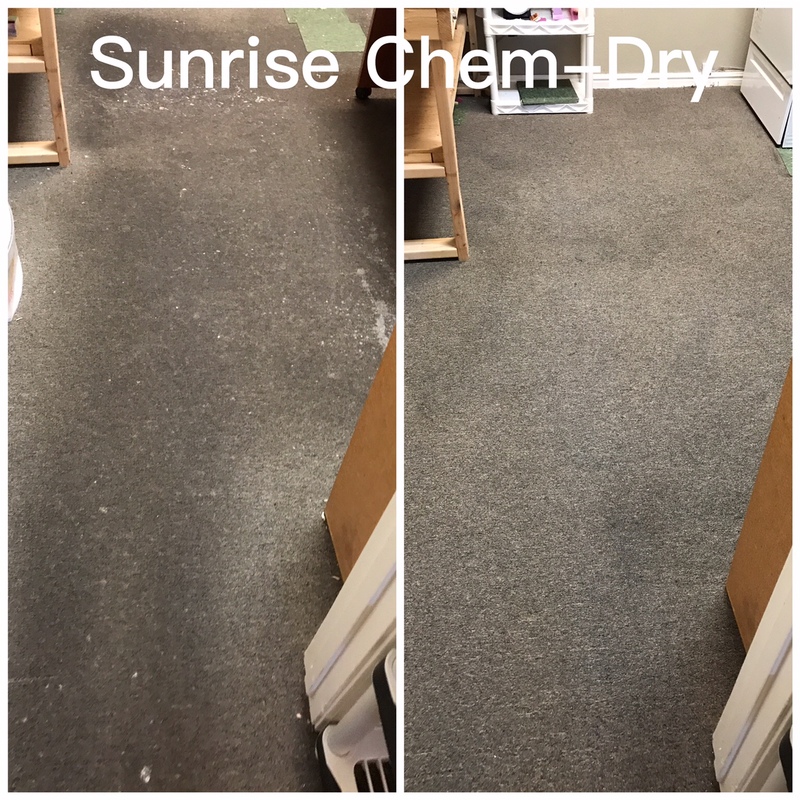 At Sunrise Chem-Dry, we’ve got the goods you need to ‘shock and awe’ any client that comes walking in to check you out—it’s all about clean carpets. 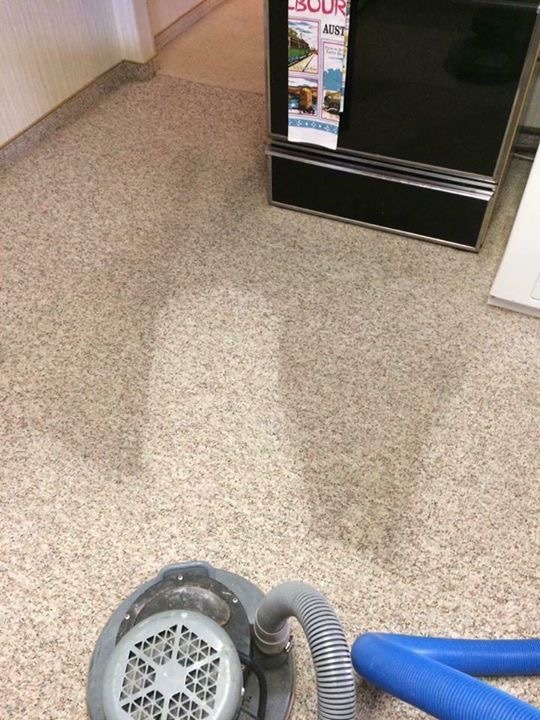 We’ve got you covered for commercial as well as residential carpet cleaning needs! 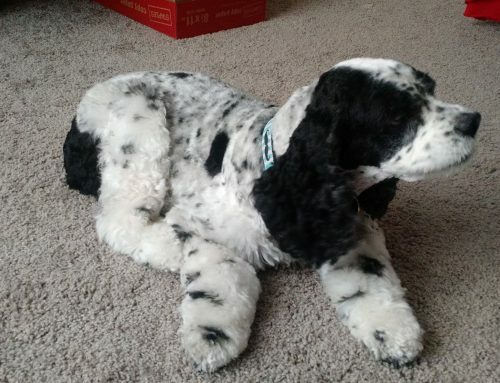 Why Do Clean Carpets Make the Difference? Just put yourself in your next biggest clients’ shoes: Prior to walking into your office for an introductory meeting, they are hopeful that you are just the business that can help them grow. You have what it takes – the professionalism, the experience, the reputation and the skilled staff to do the job they require. But once they step into your office, their opinion of you – and what you could potentially do for them – comes to an abrupt halt. That’s because your couches have old coffee stains on them. 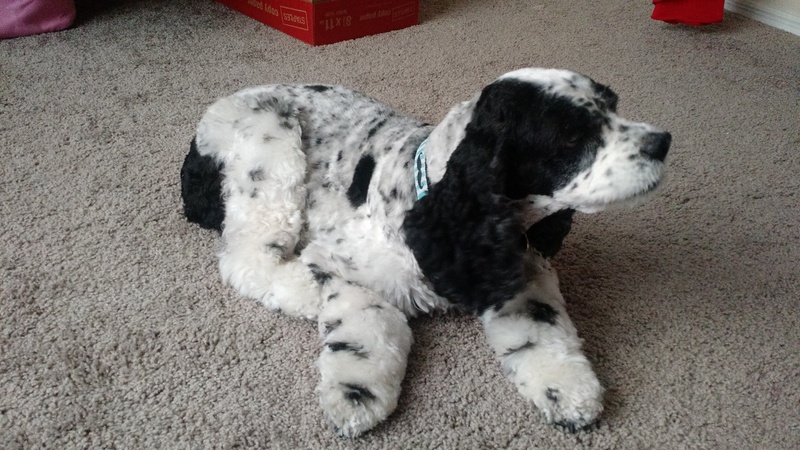 Your beige rug is covered in dirt tracks, as well as visible pet hair. 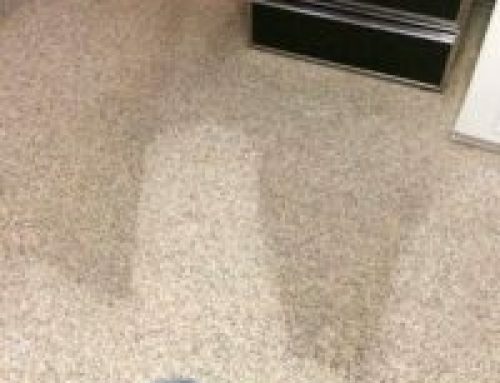 While there’s nothing wrong with a pet friendly office, there is a BIG problem with a stained carpet. It’s unprofessional, and a turn-off for clients that are considering doing business with you. For some clients, it’s a deal breaker. 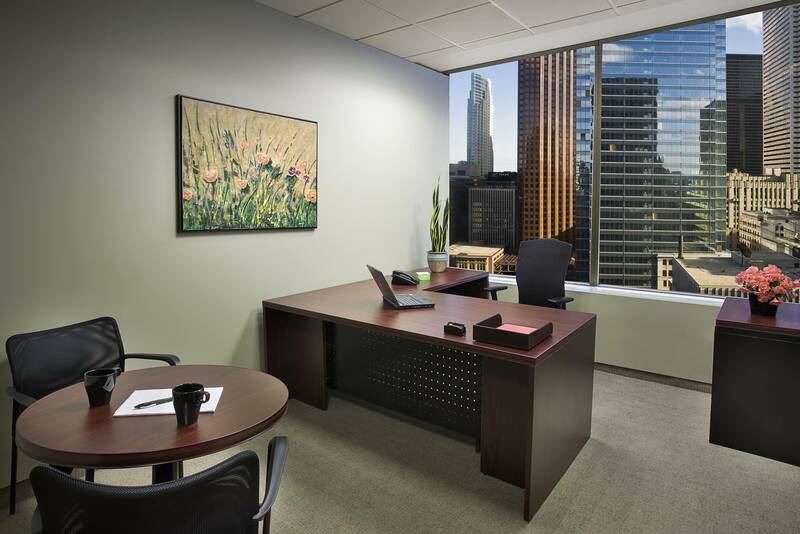 Your office is the very first impression you get to make, so why not make it the very best you possibly can? You are busy, and seem to get busier by the day. With the holidays quickly approaching, the carpets in your office are going to deal with higher traffic than usual. Holiday parties, catch-up meetings with new and old clients alike, and employee trainings for your steadily growing company require ‘like brand new’ carpets to support them all! 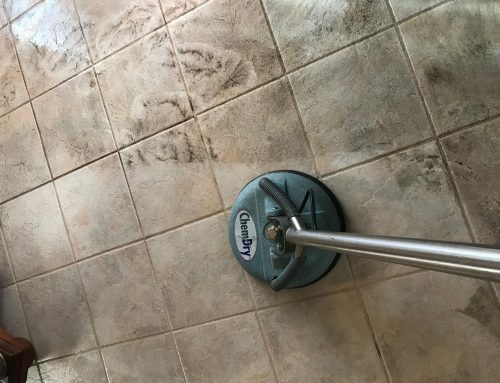 Invest in a professional company to do the dirty work – you need to reserve every minute to those important day-to-day operations that no one can do as well as you can. Promote a healthy and clean workplace when you enlist a Sunrise Chem-Dry technician to clean your carpets from top to bottom. 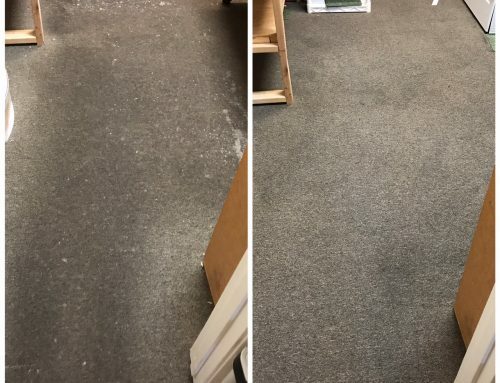 When Chem-Dry cleans your office’s carpets, you can be confident that your employees are healthier, and your clients are happier!